Let’s discuss the most important part of Mortal Kombat X: costumes! As per usual, the latest installment in the series brings the ability to unlock an alternate costume for various fighters within the Krypt. This is, of course, besides unlocking moves. 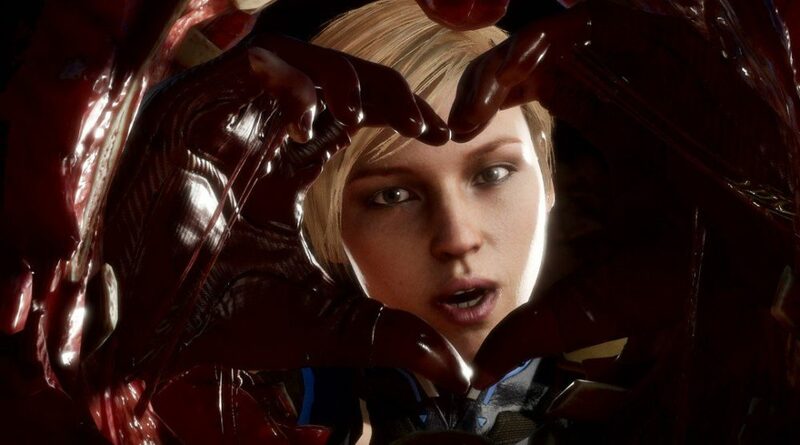 This guide will help you figure out the exact location, coordinates, and cost of every unlockable alternate costume in Mortal Kombat X. Check out our wiki for even more Mortal Kombat X tips, tricks, and strategy guides! Alternately, you can unlock this skin by completing a Klassic Tower using D’Vorah. Alternatively obtained by completing a Klassic Tower using Jacqui. Alternatively obtained by beating a Klassic Tower using Kitana. Unlocked within the Mortal Kombat X mobile app.